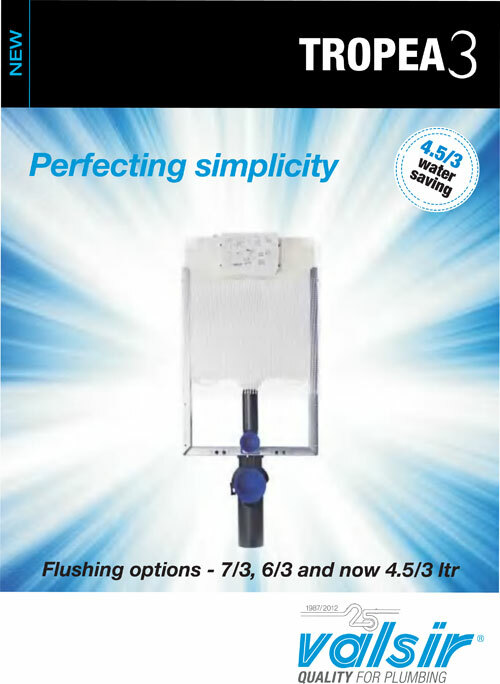 Tropea S represents an absolute novelty on the international scene, a state-of-the-art and innovative product: the first cistern in the world designed to reduce the noise generated during use. 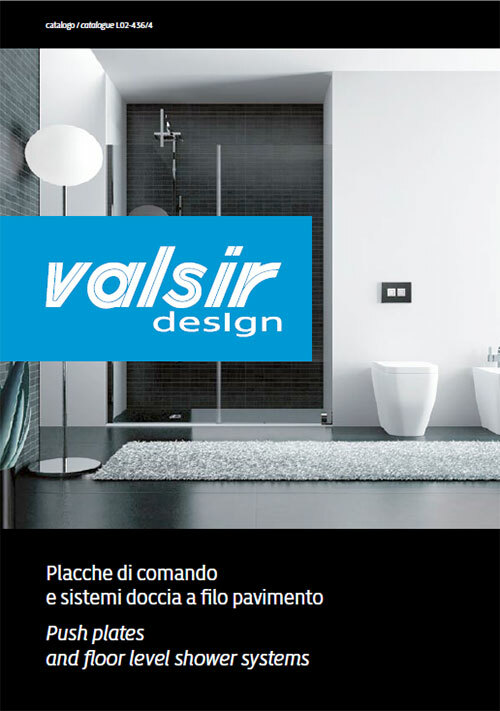 Tropea S is in fact the first cistern in the world made of a soundproofing plastic material. 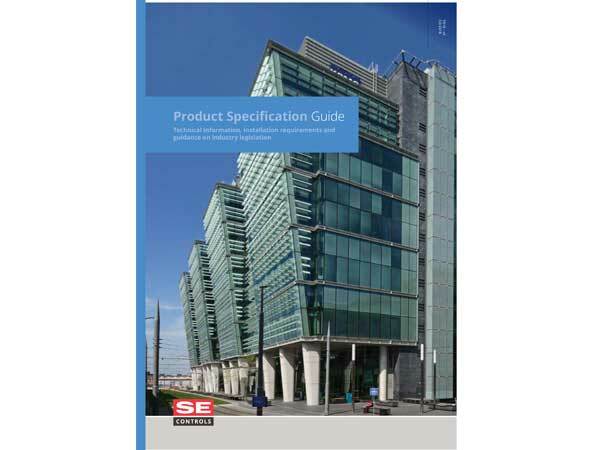 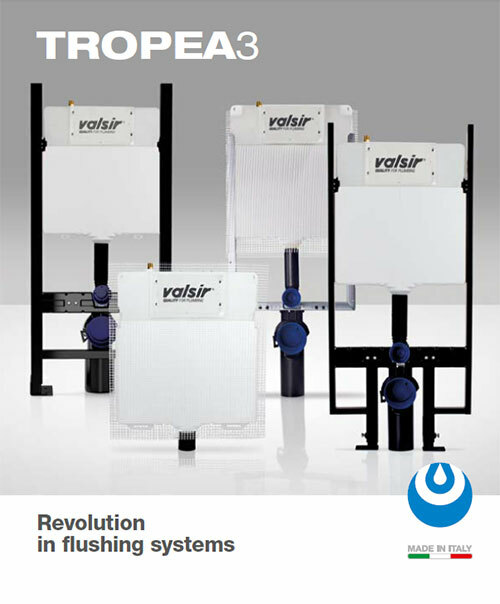 Laboratory tests show that the perceived noise from Tropea S is 5 times lower as compared to the most widely-used cisterns on the market. 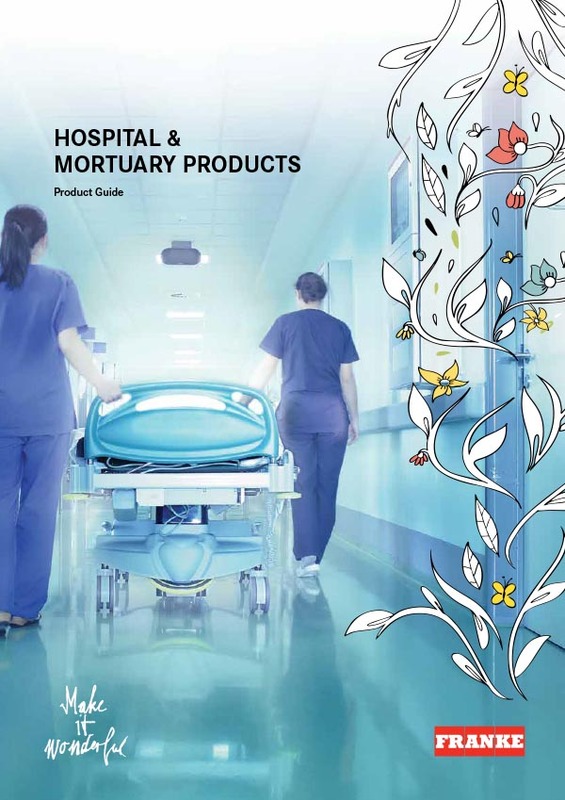 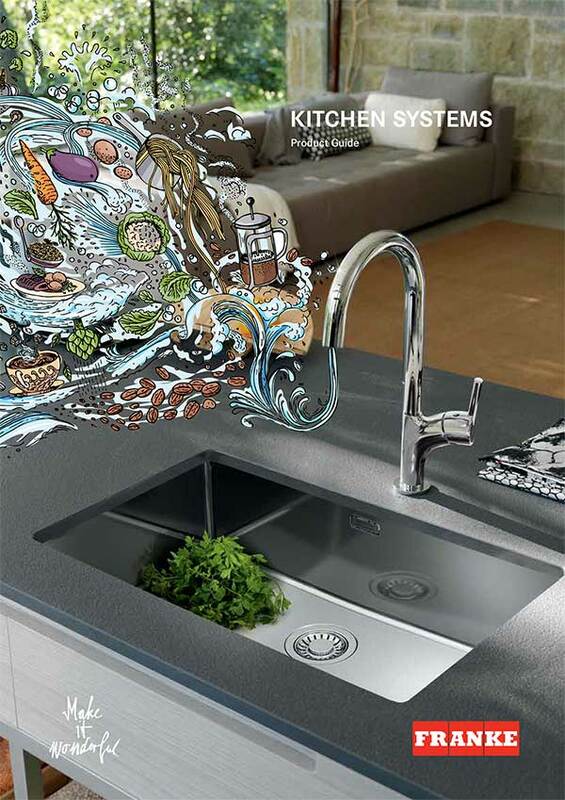 Our products are environmentally friendly, conserve resources and save water, and we strive to make constant improvements on all three fronts. 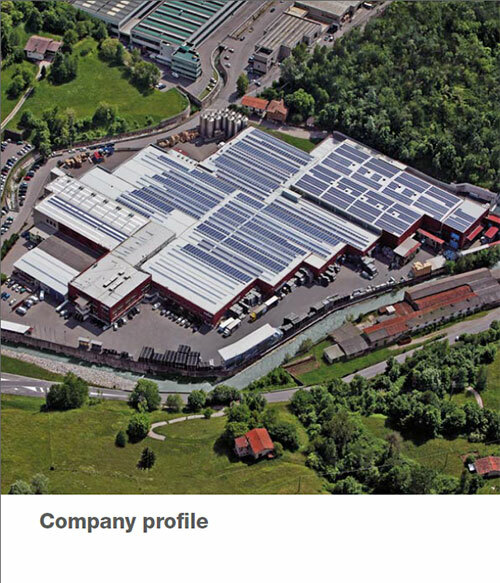 This means that Geberit will continue to contribute significantly towards meeting the high sustainability standards in green building projects. 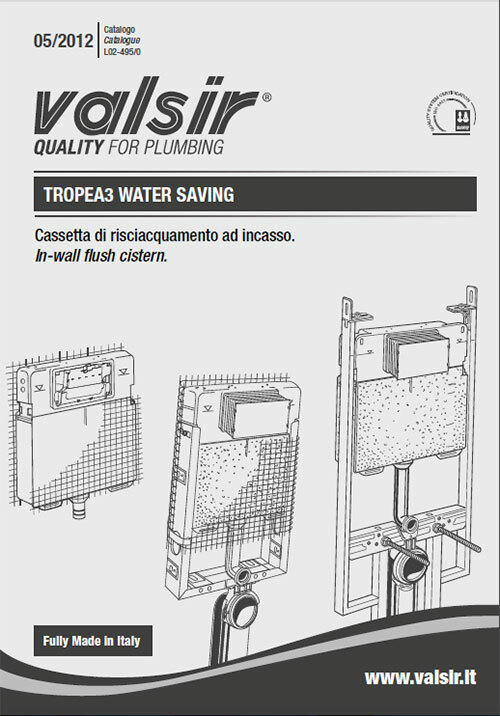 Technical information and assembly instructions for Tropea 3 in wall flushing cisterns. 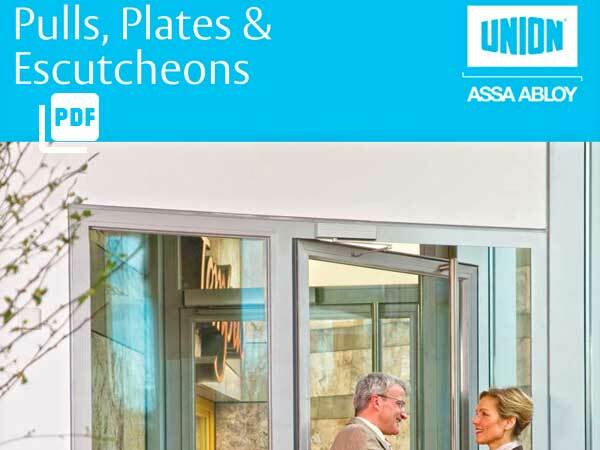 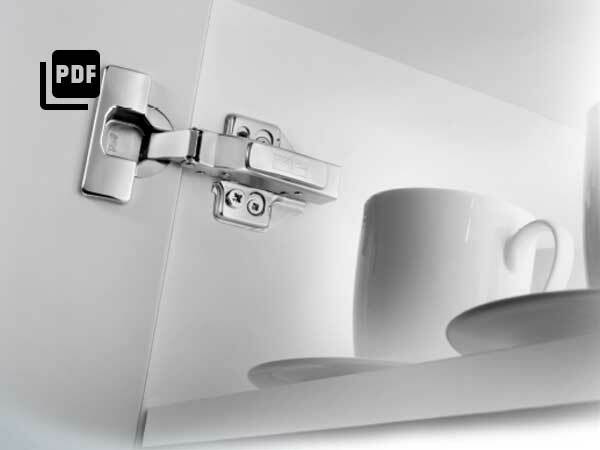 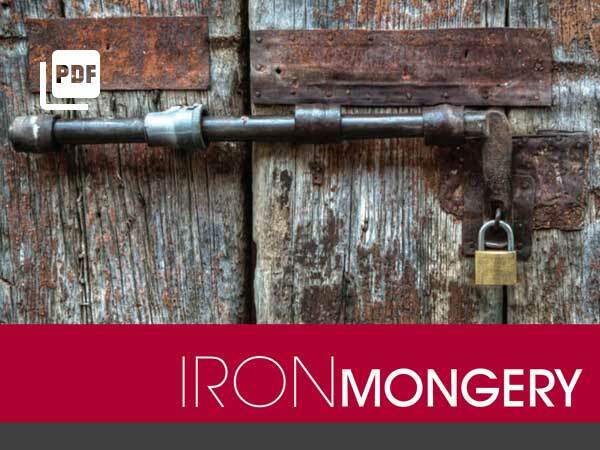 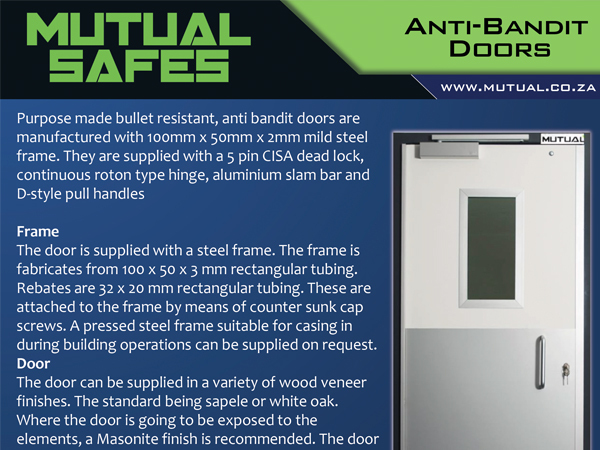 ASSA ABLOY’s extensive range consists of pull handles, push plates, kick plates, escutcheons and photoluminescent signage available in a range of materials and finishes. 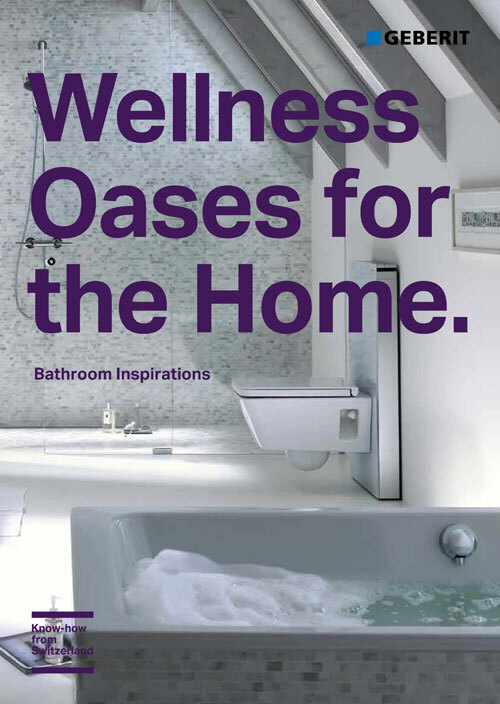 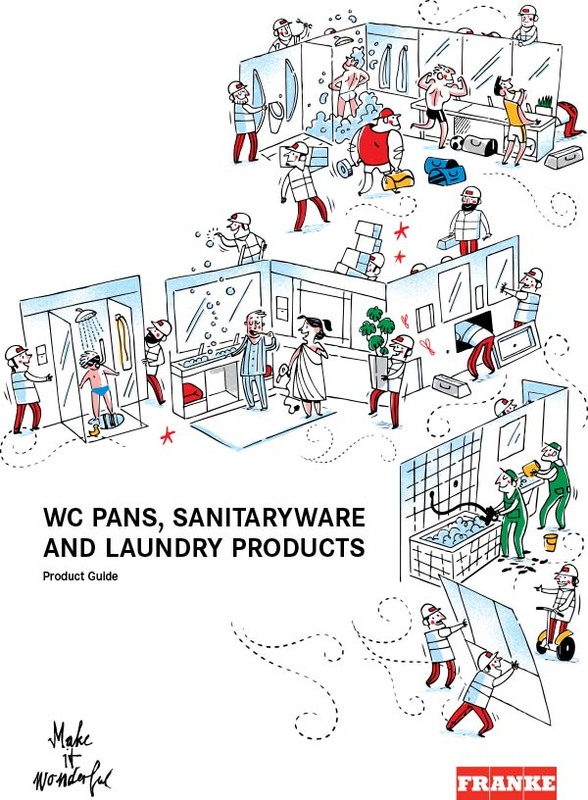 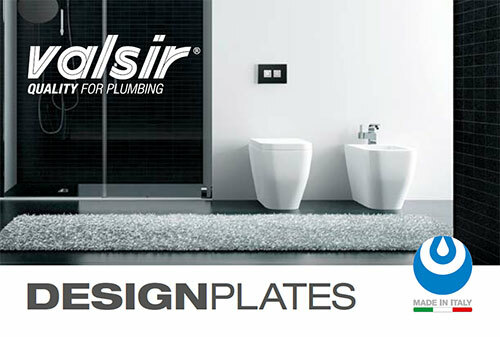 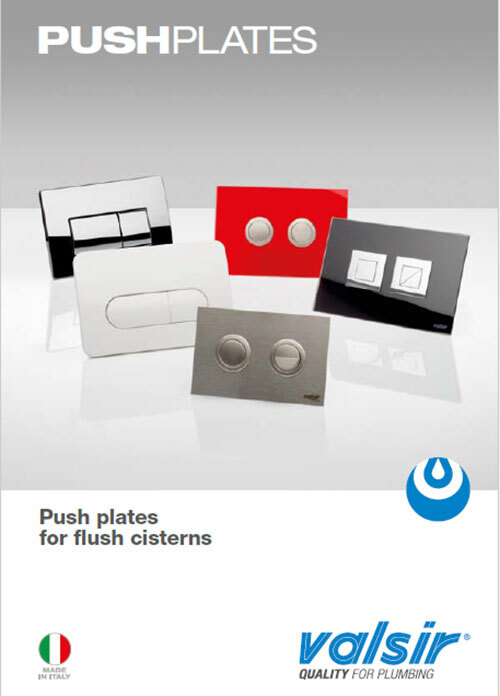 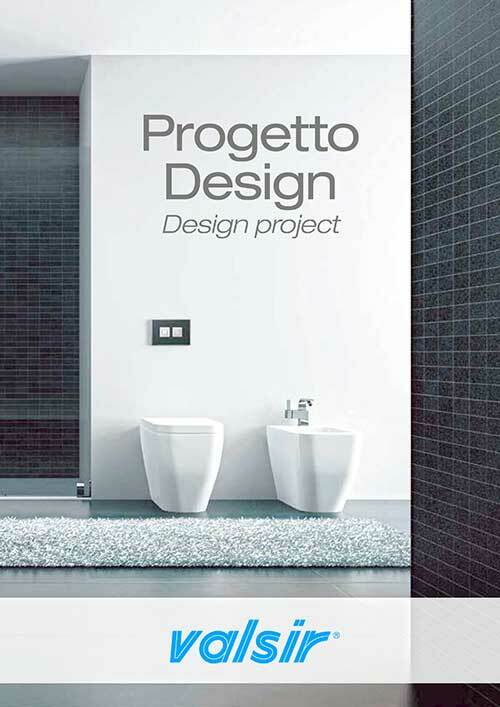 Geberit’s range of bathroomware and fittings. 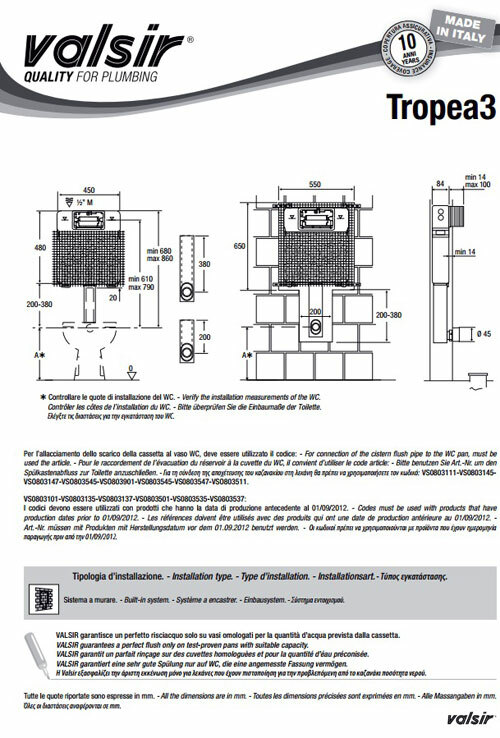 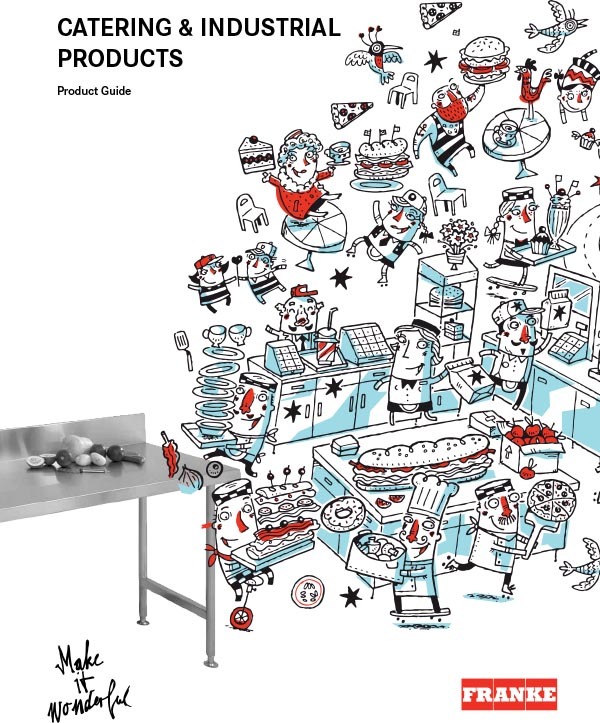 Tropea3 is easy to install because of the swiveling connector to the water pipe and it has an innovative outlet valve. 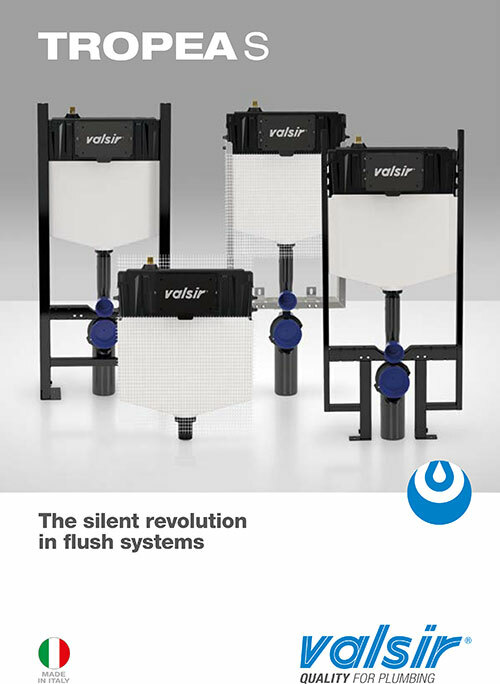 It saves water thanks to the possibility of adjusting the flush volume 6/3 L or 4.5/3 L. It has a reduced depth that makes it suitable for any type of installation: stud walls, brick walls or dry walls.